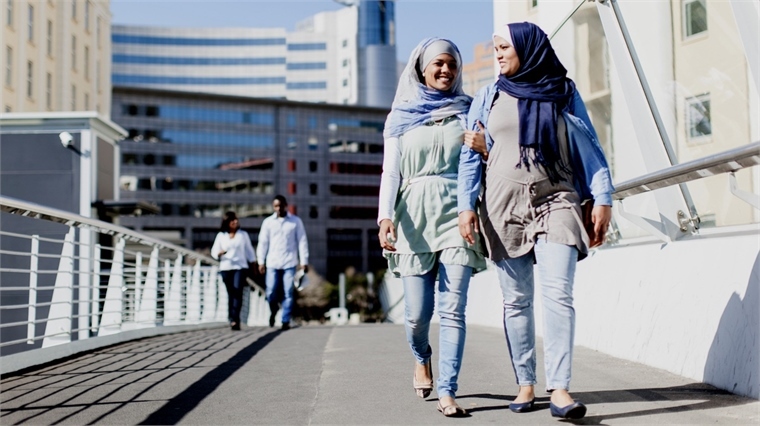 Young Muslim women in Southeast Asia are more cosmopolitan and religiously observant than their elders, according to a report from global marketing communications agency J. Walter Thompson. Career-Minded Youth: Younger Muslim females are more likely than older generations to say that a career is important. 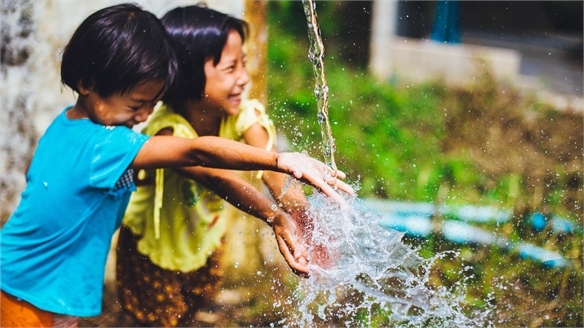 Around half (52%) of Indonesian women aged 18 to 39 believe it is "very important", compared to 33% of women aged 40 and older. Fifty-eight per cent of young Malaysian females said a career is "very important", versus 48% of older women. Seeking Freedom: The majority of Muslim women feel there are now more opportunities for females than before. 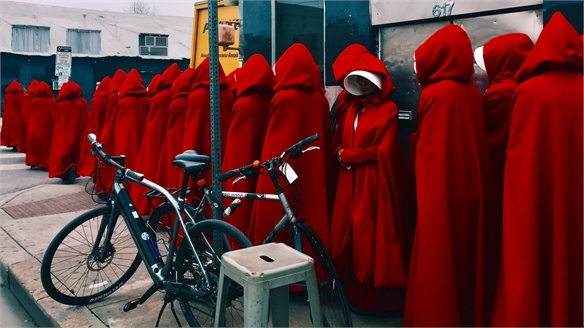 However, 71% believe that younger women should have more freedoms than they do, as well as a stronger voice in their community and within government. 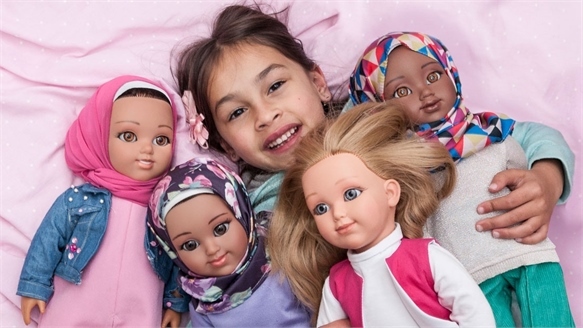 New Opportunities: "Young Muslim women are showing a new set of aspirations and behaviours, which represent both opportunities and challenges for brands," said Chen May Yee, APAC director at JWT's The Innovation Group. 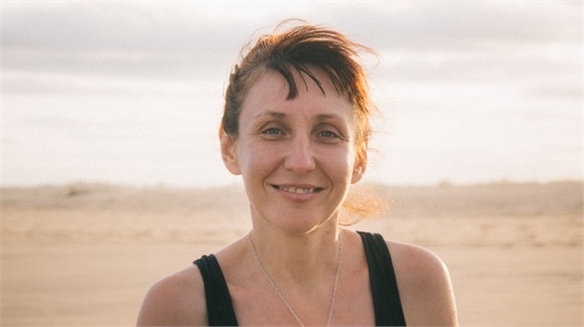 "These two trends – more Islamic and more global – have created a space of conflict, negotiation, adaptation and innovation that's playing out across sectors." For more on how millennial Muslim consumers are driving demand for products and services that reflect both their faith and modernity, see Gen M: Millennial Muslim Entrepreneurs. 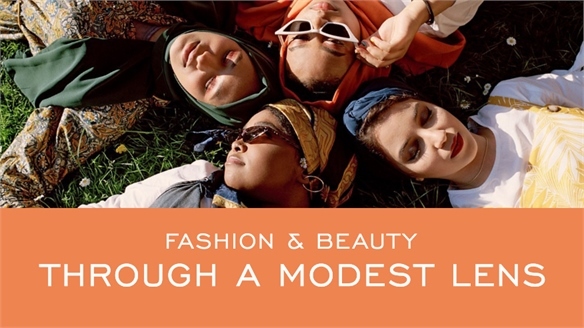 Fashion & Beauty Through a Modest Lens Through a Modest Lens Muslim consumers represent a powerful economic demographic, driving demand for modest product that reflects their faith-based values and modern outlook. 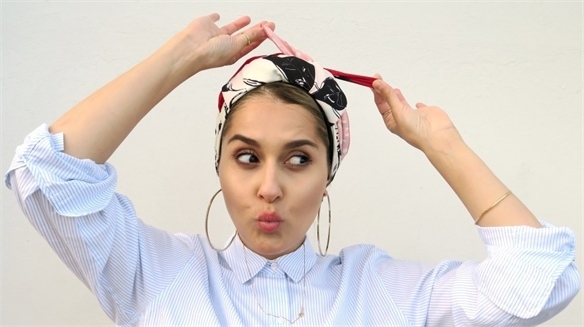 Smart brands are now recognising that modest Muslim identities embody multifaceted aesthetics – and also finding that, by default, these looks have appeal beyond the religiously motivated. Here we highlight the five big opportunities to be found in cracking this still-untapped market. 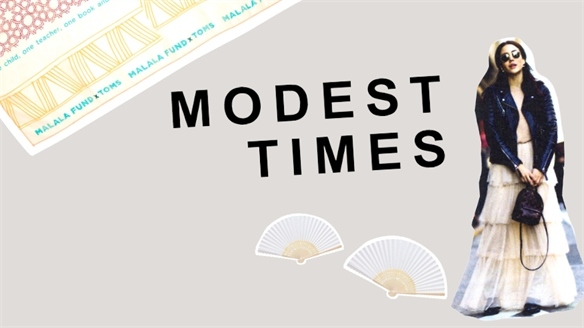 Modest Times Modest Times The controversy surrounding modest fashion has done little to stop its growth, with increased conversation pushing the style into new secular territories. 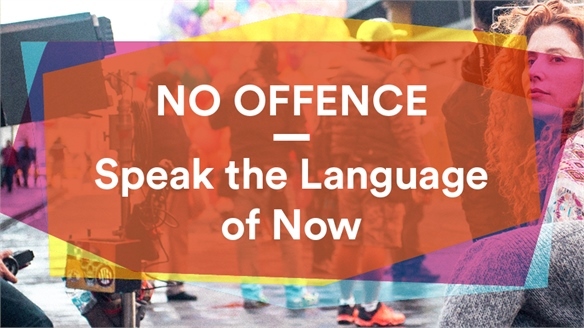 Muslim consumers may dominate the market (with an estimated spend of $368bn by 2021), but its steadfast position in cultural consciousness marks an ample opportunity for brands – both religious and beyond. 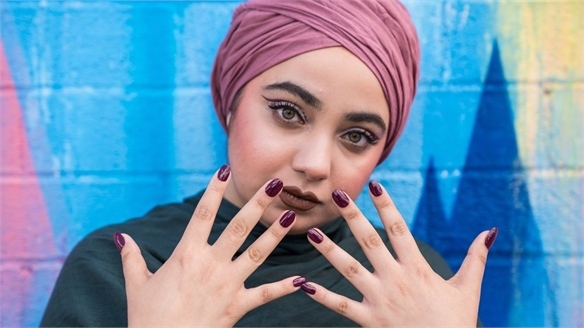 Orly Debuts Halal Nail Varnish Orly Debuts Halal Nail Varnish US nail brand Orly has collaborated with Muslim lifestyle blog MuslimGirl on a collection of halal-certified, breathable nail varnishes. The move taps into the growing global halal beauty market, which is expected to reach $52bn by 2025 (Research and Markets, 2017). 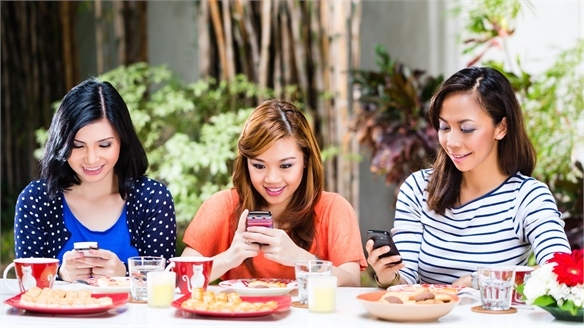 Catering to Asia’s Future Consumers Catering to Asia’s Future Consumers Global market research firm Mintel has published The Generation Game: Catering to Asia's Future Life Stages, which identifies the eight life stages that Asia-Pacific (APAC) consumers are currently navigating. The white paper also provides recommendations on how companies can cater to evolving consumer needs. MLE Connect: Global Muslim Lifestyles Muslim Lifestyle Expo Connect 2017 At the Muslim Lifestyle Expo (MLE) Connect event held on May 2 in London, global speakers shone a spotlight on Muslim consumer lifestyles and growing cross-industry opportunities, from the booming halal food and beauty sectors to modest fashion and Islamic finance. APAC Mentality APAC Mentality The rise of the global nomad and the glocal brand is widely discussed, but consumers across the Asia-Pacific region are increasingly looking to domestic and regional brands for products and ideas, rather than the western multinationals so eager to capture their interest. SXSW 2017: Alt-Perspectives SXSW 2017: Alt-Perspectives Media and marketing experts at this year's South by Southwest festival stressed the need to develop alternative perspectives on influential consumer groups, from the Arab digital generation to high-earning millennial women. 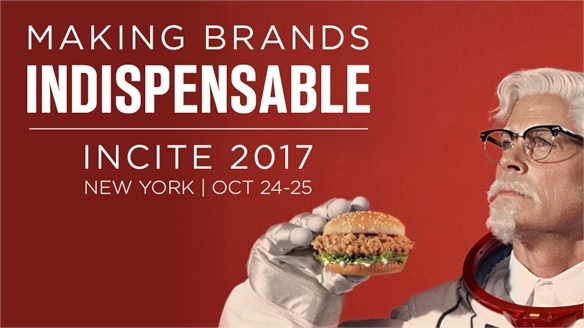 We reveal what defines them and how brands should represent them. 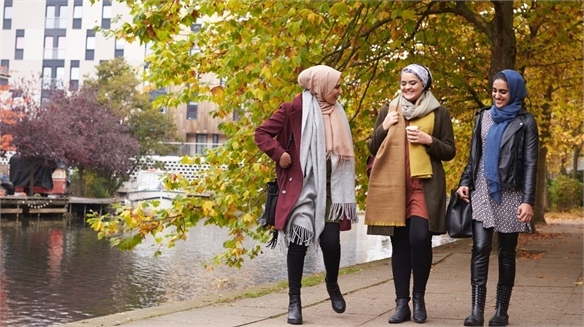 Debenhams’ Modest-Wear Partnership Debenhams’ Modest-Wear Partnership International department store Debenhams has just announced a new global partnership with a leading modest fashion brand. 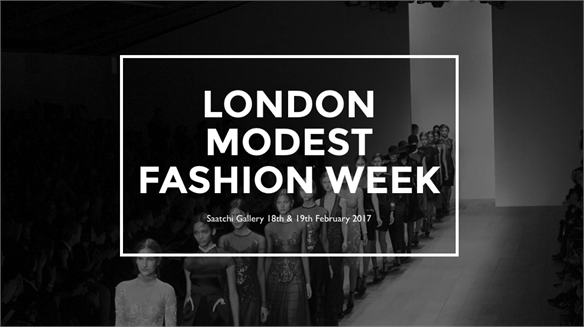 A Modest Addition to the London Fashion Week Schedule London Modest Fashion Week Haute Elan – a leading global e-commerce site for Muslim women – has just announced the launch of London Modest Fashion Week to coincide with the international catwalks schedule. Gen M: Millennial Muslim Entrepreneurs Gen M Entrepreneurs Across the globe, a rapidly growing segment of middle-class millennial Muslim consumers – Gen M – are driving demand for products and services that reflect both their faith and modernity. We highlight the opportunities ahead. 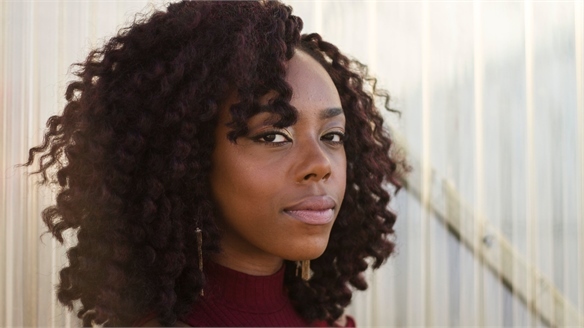 Reaching US Multicultural Millennials US Multicultural Millennials In order to reach US millennials, consumer brands have to target more multicultural audiences in their advertising and social campaigns, according to a study by New Jersey-based Buzz Marketing Group (BMG). 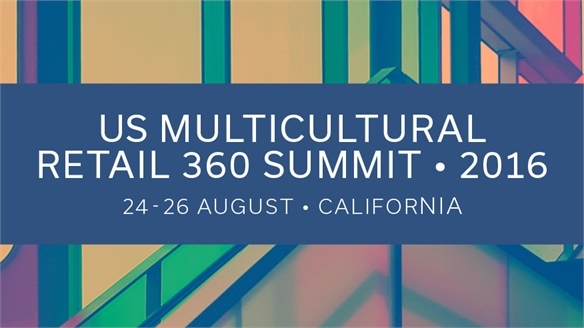 Multicultural Retail 360, 2016 Summit, USA Multicultural Retail Summit 2016 Bicultural mindsets, cross-cultural curiosity and creating ‘authentic’ connections with America’s Gen Z and millennial consumers dominated discussions at Multicultural Retail 360’s 2016 Summit. 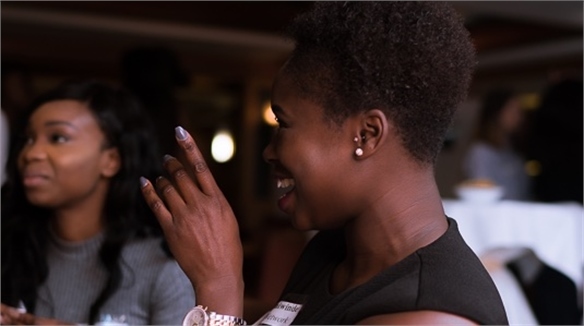 Brand thought leaders discussed emerging trends and innovative tactics for engaging ethnically diverse US audiences – we select the highlights. 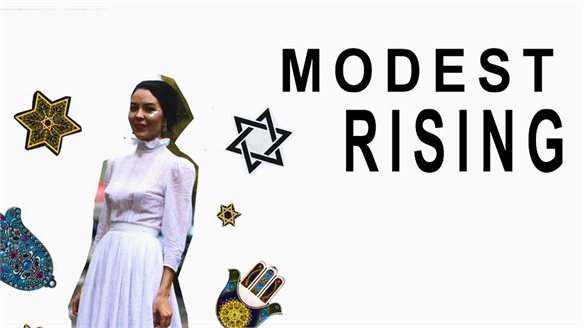 Modest Rising Modest Rising The number of women wanting to dress modestly in accordance with their faith is growing around the world – most notably among the Islamic and Jewish communities. 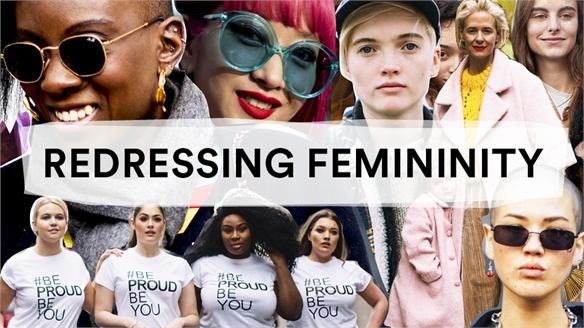 United in their desire to be fashionable, these women want to buy apparel that is directly related to mainstream global trends. 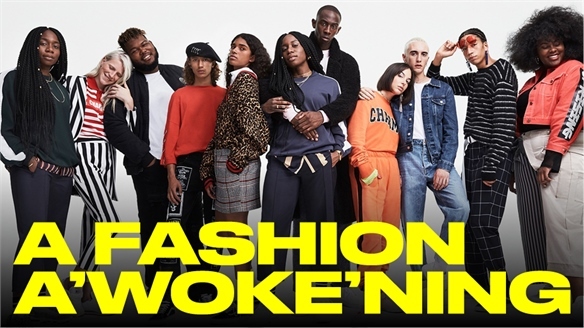 Right now, this demographic represents one of the biggest untapped opportunities for the fashion industry. 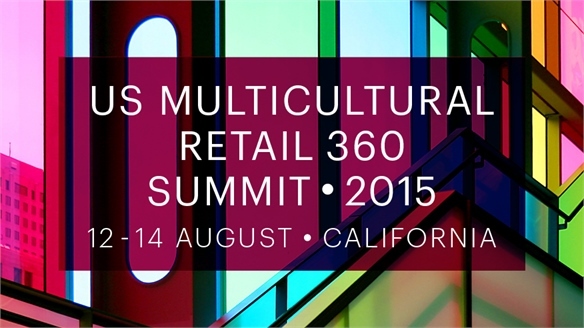 Multicultural Retail 360, US, 2015 Multicultural Retail 360, US, 2015 'Ambicultural Latinas', culturally revised retail calendars and multilingual marketing were hot topics at the Multicultural Retail 360 summit, where leaders in cross-cultural strategy discussed current trends and best practice for targeting multi-ethnic US audiences. 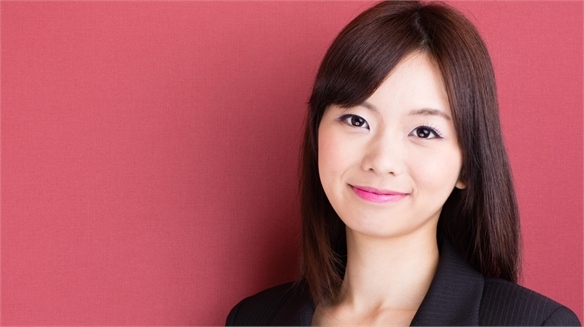 Asian Girl Power Asian Girl Power Asian women are challenging and redefining their roles in society, thanks to new career opportunities, better education and changing traditions, according to a June 2015 report from global advertising agency JWT.